Weapons of Body and Soul is a tactical combat focused RPG. It allows players to becoming a wandering Martial Artist Mystic, travelling between villages, encountering bandits, beasts, and maybe even demons. 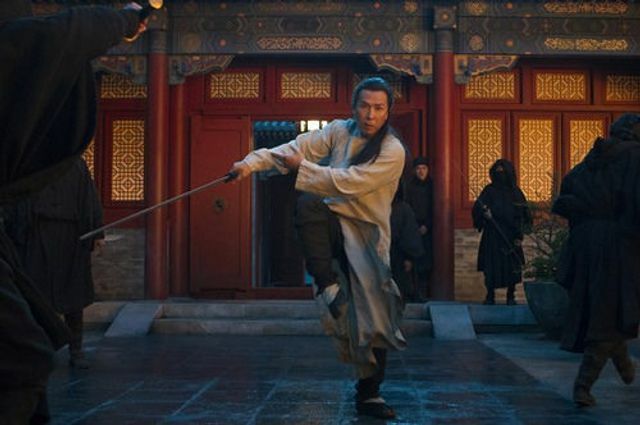 With inspiration from XianXia stories like Crouching Tiger Hidden Dragon, and Dragonball, players can become Martial Artists using their energy to assist in combat. With a blow by blow combat system, timing and tactics become a strong focus.